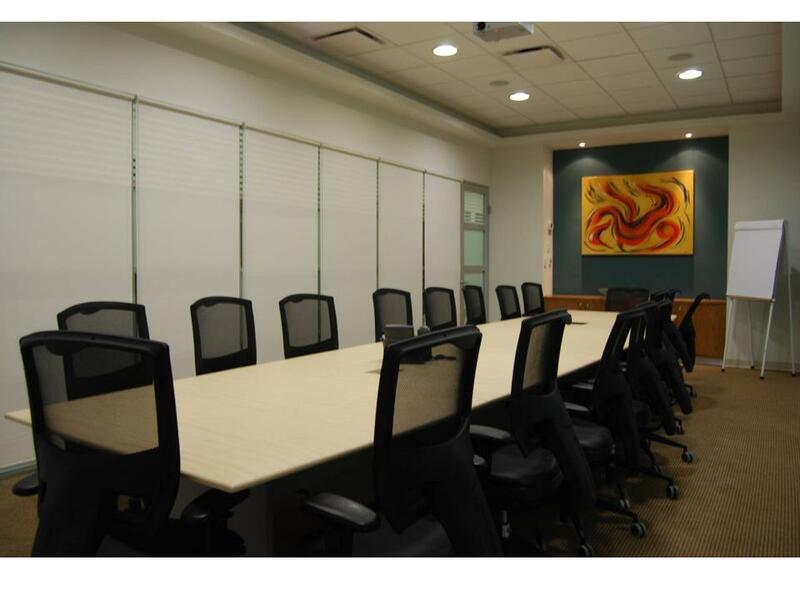 This business center offers you an ideal place to establish your business. Located in the 'Calzada del Valle" zone in San Pedro Garza Garcia, this district is comparable to Time Square in NYC and Champs-lyses in Paris. 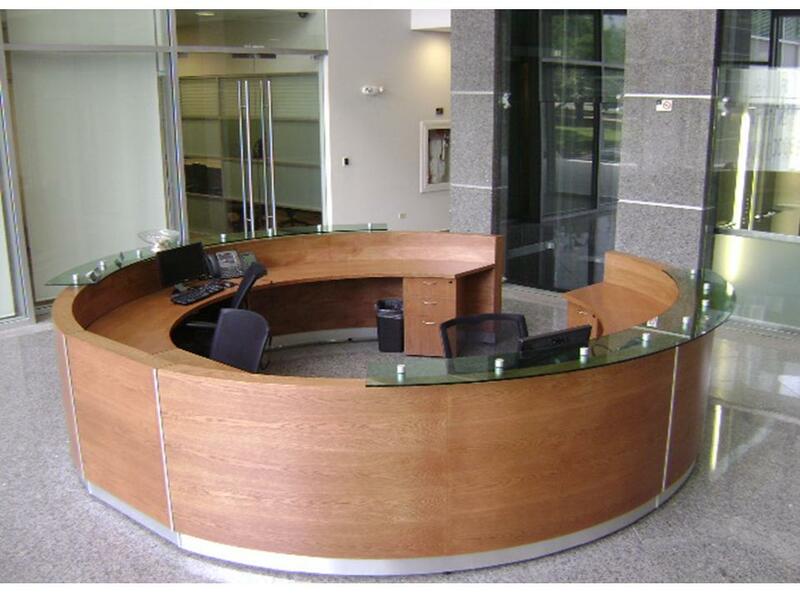 Situated in a beautiful building with ultramodern design, this center allows your business to maintain a great image. You will find a variety of great restaurants, shopping malls, and banks.